The Melliodora wholesale catalogue includes titles from a number of independent authors and musicians. 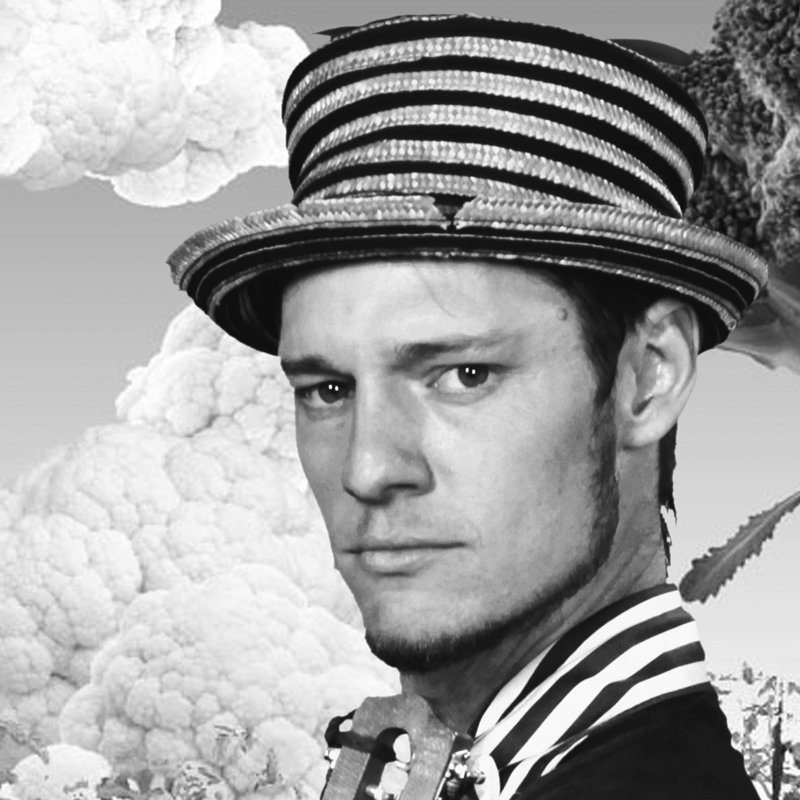 Best known as the co-originator of the permaculture concept. 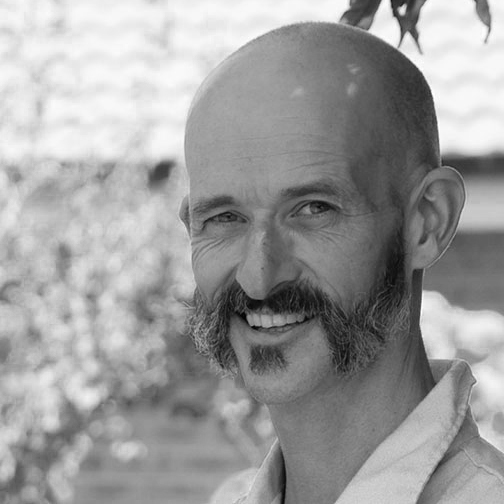 Within the growing and international permaculture movement, David is respected for his commitment to presenting ideas through practical projects and teaching by personal example, that a permaculture lifestyle is a realistic, attractive and powerful alternative to dependent consumerism. As well as constant involvement in the practical side of permaculture, David is passionate about the philosophical and conceptual foundations for sustainability that are highlighted in his book, Permaculture: Principles and Pathways Beyond Sustainability. It has become the text that is expanding permaculture beyond the garden and farm to redesigning our lives in ways that reflect ecological realities. Back in Australia in the 1980s Rowe’s Permaculture Design Course provided the basis for a concern for Earth restoration. She considers permaculture to be ‘sacred knowledge’ to be carried and shared with others. Since then, when asked, she has traveled to teach the PDC to others who, due to circumstances, could not access it any other way. This took her to immediate post-war Vietnam as well as Cambodia, Uganda, Ethiopia and other countries. Rowe’s present concern is to make teaching sustainable and encourage others to succeed her as teachers. She is the author of two books, two card games, several kits and resources for groups and facilitators and has produced a CD of guided visualisations set to music. 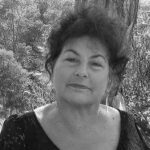 She is co-author of several resources and a Training Manual with Skye, has chapters in other books and has had numerous articles and photographs published. Robin has run the business of Earthcare Education single-handedly since the mid nineties and is a mother and grand mother. 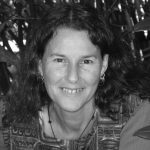 She spent five years home educating her teenage son, ran the Woodford (Maleny) Chai Tent for 23 years with a few friends from the late 80s and played in Jambezi, a high energy Marimba band for 8 years. She somehow finds time these days to potter in the garden, enjoy a beautiful relationship, and volunteer for several community organisations. 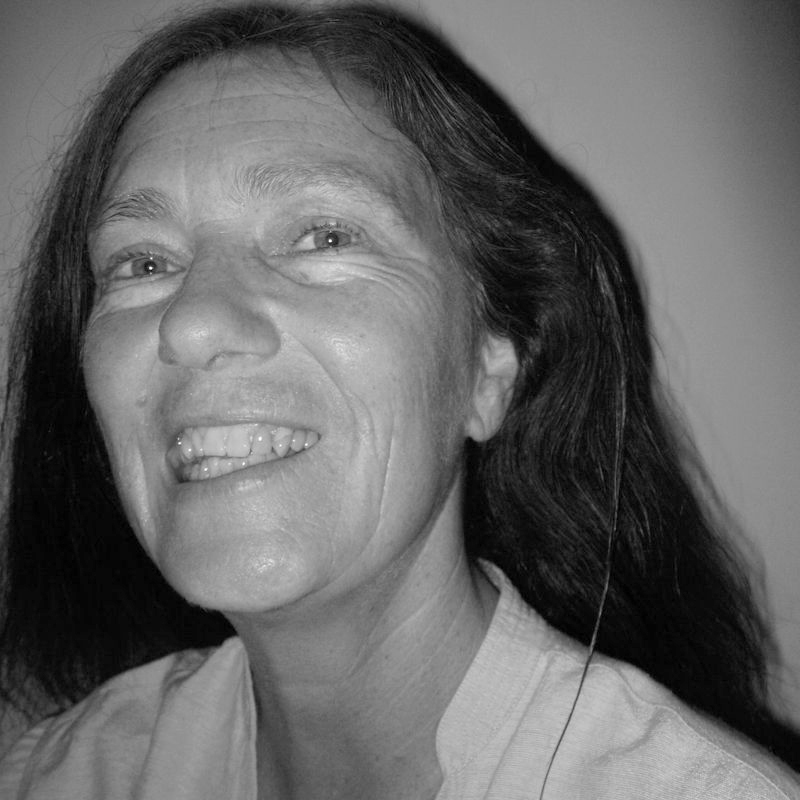 She is currently working on a series of five books documenting her ‘Dynamic Groups, Dynamic Learning’ methods and practise. See Albums by the Formidable Vegetable Sound System here. Glen was one of the founding members of Commonground, an intentional community and venue for social change groups. 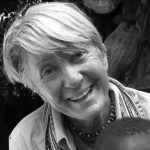 She began consulting and training in 1983 and initiated the Groupwork Institute in 2000 to provide facilitation training for the next generation. Glen passed away in May 2014 after a 15 month wrestle with pancreatic cancer. Glen’s inspirational journey is captured in her autobiography. 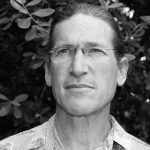 Since 1998, Richard has spent seven years living in two permaculture designed intentional communities. In 2001 he collaborated with David Holmgren on the design of the Permaculture Design Principle icons and has since produced the many of his other titles, using skills he developed as a Graphic Artist in the advertising industry. In 2008 he launched PermaculturePrinciples.com and produced the Permaculture Calendar with David Arnold to illustrate the design principles and convey the foundations of permaculture to a wider audience. He publishes the calendar and co-ordinates the distribution of an assortment of permaculture titles from Seymour, working with support from Oliver Holmgren. In 2008 he bought a small run down home on 580m2 in Seymour, rebuilding it as an urban demonstration of low-impact living with his family. Since 2010 Abdallah House has become a local attraction and is open to the public several times a year. See the Permaculture Principles titles here.